Marina Estrella Charter offers this stunning sport motoryacht high performance available for charter in Ibiza. Day capacity for 12 guests + cre. 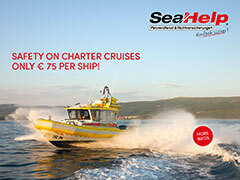 The price includes: mooring in base port, skipper and insurances.